Have a wonderful Christmas time with your loved ones! Maia, I hope you have a wonderful holiday. Posted the Poinsettias story for you. Beautiful photos and a Merry Christmas to you too! Wishing you a joyous celebrations with your love ones during the Christmas day. 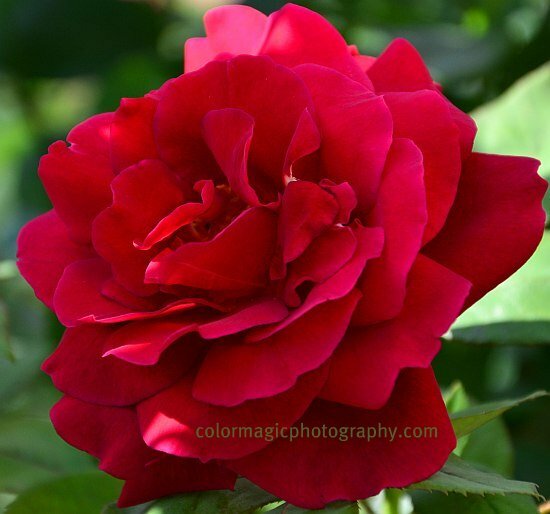 what a gorgeous rose! love the Christmas photo, too. wishing you a joyous Christmas. 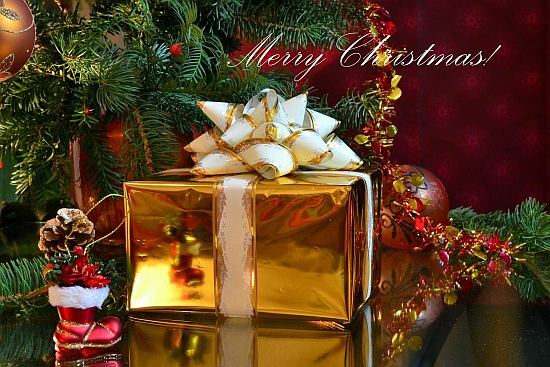 I hope you have a wonderful Christmas celebration with your loved ones. Merry Christmas! Thanks for stopping by my blog. Merry Christmas! Maia, thank you for your words on my blog, your flowers are wonderful !